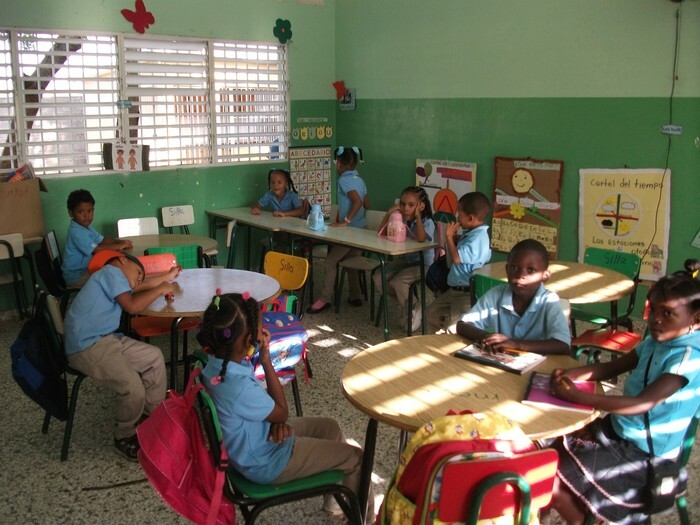 La escuela está en Punta Cana, República Dominicana. 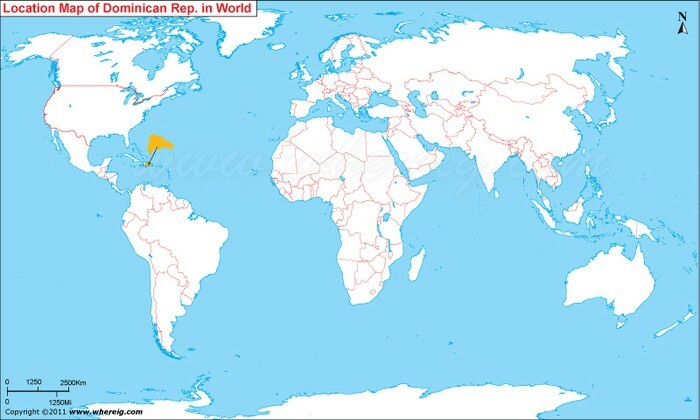 En la clase de la República Dominicana hay catorce estudiantes. El color de la clase en la República Dominicana es verde. Mi clase favorita es español. En la clase hay el la mochila, el escritorio, el cartel, el libro, el lápiz, y cuaderno. La clase que no me gusta es la historia ciencias. Las clases empiezan a las dos de la tarde en República Dominicana. Las clases termina a las seis de la tarde. No me gustan las clase en Latinoamérica porque las salas de clase es o pequeño. Las materias en la escuela son: los matemáticas, español, las ciencias, y la historia ciencias. Las clases en Dominican Republic son o pequeño. 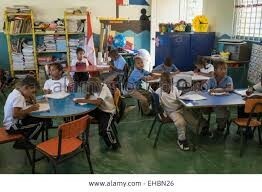 Kindergarten schools in Dominican Republic last only 4 hours long. Not all students go to school, some wait till one drops out to get in or some parents have to pay to get their child into school. 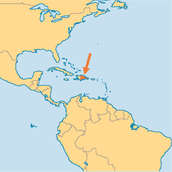 Most schools in Dominican Republic have to wear uniforms as dress code rule. How might the experience of going to school in another country be different from going to school in the U.S? 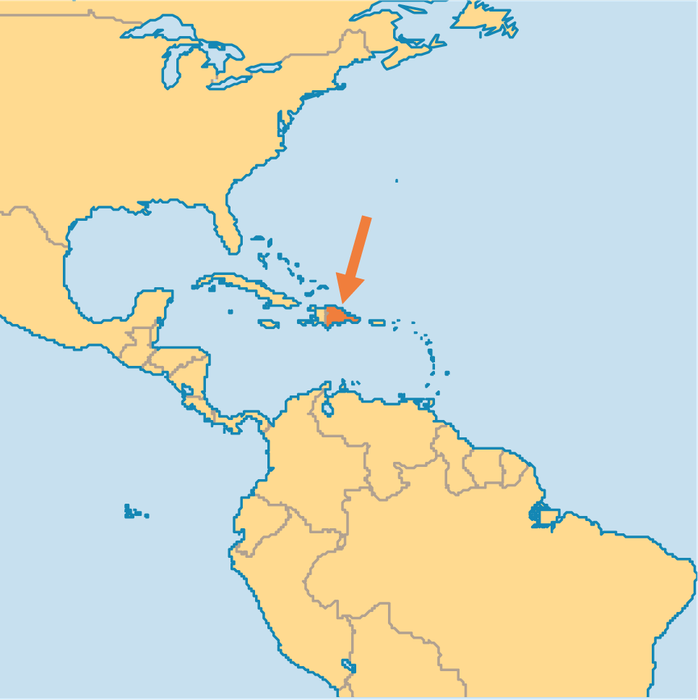 The experience of going to another school in another country is much different because schools other countries like Dominican Republic don't have much learning education or even enough education time. Some schools don't even have enough school supplies for each student but in the U.S. we do. Is it better to attend school in a Spanish speaking country rather than in the U.S? 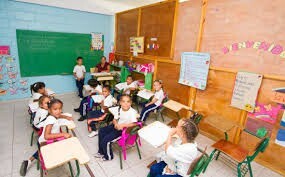 In my opinion I think it would rather be better to attend a school in the U.S. because in other Spanish speaking countries like Dominican Republic you would have to pay for your school, you don't get much time to learn, and the schools don't look very refurnished, everything looks torn down and very old. Also in Dominican Republic they have less things in the classroom like computers and smartboards. What would the ideal school look like in the 21st century? The ideal school in the 21st century would look like robots replacing us at school instead of us going to school ourselves. I say this because all the technology that we have now will soon be upgraded and we will have better everything including robots.